I'm almost done with this range! 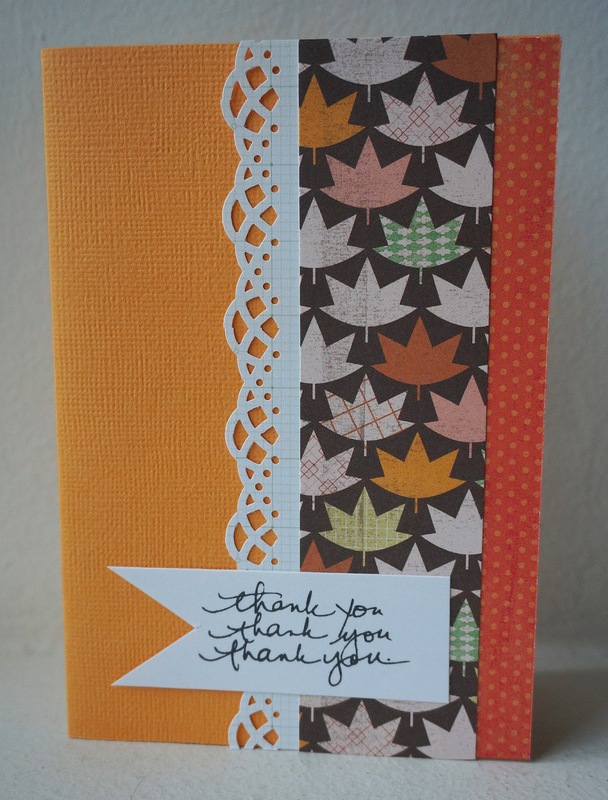 Here's card#7 for volunteers at a local non-profit organization. I'm linking this up to Let's Scrap NSD & May2014 goals. For this card, I had also used sketch # 12-21-11, consider this range a mass produced range! :) There'll be lots of RAK and prizes for this month! So, come play along at Let's Scrap.